On October 19, Bridge Eight Press will host a release party for its new anthology, 15 Views of Jacksonville: Short Stories From a Bold City. 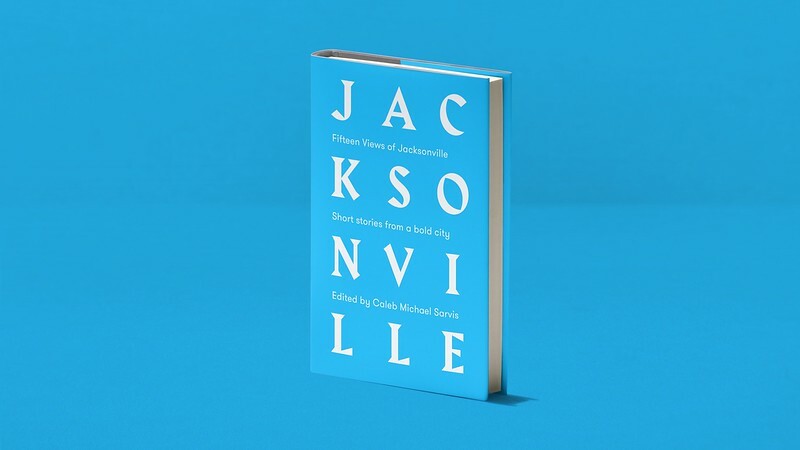 The new volume is not only the first book from the boutique publisher, it’s the first ever project of its kind: there have been other books about the city, but 15 Views marks the first time authors have come together to create a collection of stories about Jacksonville. 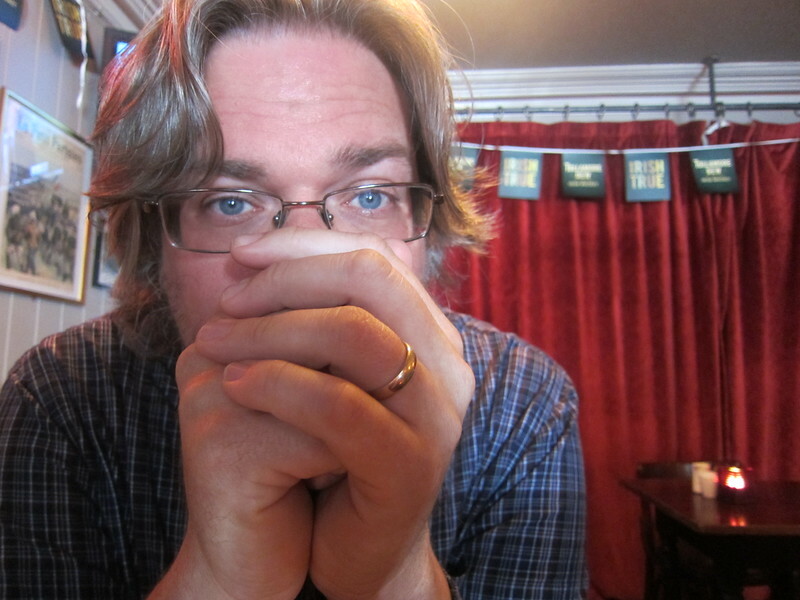 The book is “a literary portrait of the city,” says Rypkema. “We’re hoping to show people who live here, or people who travel here, parts of the city they haven’t seen.” To that end, the publishers recruited a group of writers, all current or former Jacksonville residents, and tasked them each with telling a story set in a different part of town. The result is fifteen new stories and an essay depicting a broad spectrum of Jacksonville life by authors including Sohrab Homi Fracis, Laura Lee Smith, Mark Ari, Nan Kavanaugh, Tim Gilmore, and others, edited by Bridge Eight veteran Caleb Michael Sarvis. Bridge Eight will celebrate the launch of 15 Views of Jacksonville with a release party on October 19 at Manifest Distilling in Downtown Jacksonville. The event will feature book readings by the authors and Jacksonville merchandise for sale. RSVP on Facebook. Article by Bill Delaney. Contact Bill at wdelaney@moderncities.com.